SMN: Do you think the Federal Reserve is naive enough to think that they can control where this money flows? 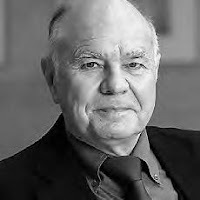 Marc Faber : I think that the Fed is completely clueless. It is composed by a group of academics. Most of them, or I would say 95 percent, have never worked in a regular job in their lives. They all went to universities and then they went to the Fed or other financial institutions. They have no clue what makes an economy move.